This exhibition showcases a selection of wide variety of drawing practices used by the designers and artists who work in the School of Design. No longer limited to being preparatory or an adjunct to another discipline the works reflects the breadth of what contemporary drawing might be: from the more traditional pencil and charcoal to video and animation. 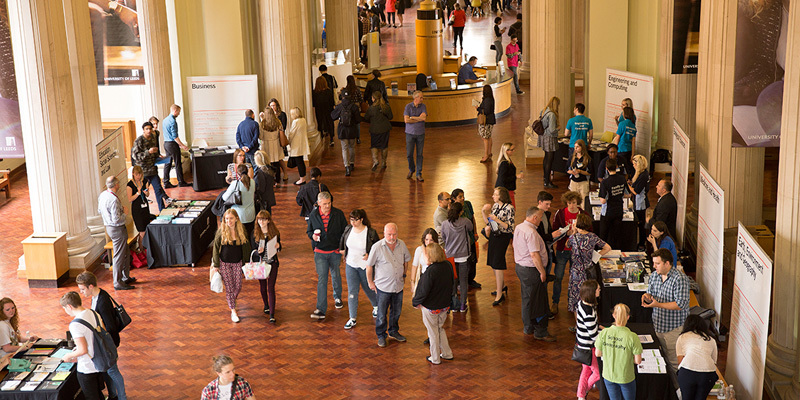 The exhibition will be held in the foyer exhibition space, Clothworkers Central Building.